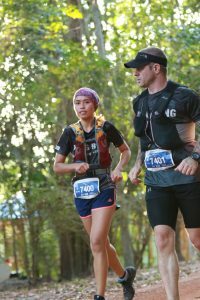 RunTrailThailand.com, was started in late 2018 by Emorn & Shane Hellmrich, both keen runners. We started RunTrailThailand.com to track our progress and adventures of trail running in Thailand. talk to and share stories from those we meet along the way. and where to buy the best trail running gear.